This map and article were first published in conjunction with our August 2005 issue. Updated for our February 2015 issue. Ivory-billed Woodpeckers were last confirmed in 1944 in Louisiana and in 1986 in Cuba. 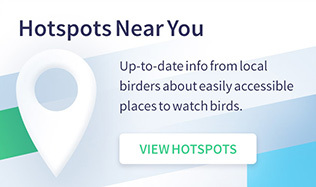 Possible sightings by ornithologists, birders, and others in the years since are plotted on the map above and described in more detail below. Shades of green on the map show the Ivory-bill’s declining range. Observer: Ornithologist Allan Cruickshank, father of Merritt Island National Wildlife Refuge. Notable: Today Highway 29 is the western boundary of Big Cypress National Preserve. Observers: Whitney Eastman, vice president of General Mills, Muriel Kelso, Davis Crompton, and John Dennis. Notable: Crompton and Dennis had found Ivory-bills in Cuba in 1948 that Dennis photographed. In the Chipola River Swamp, conservationists, land owners, and government officials established a wildlife sanctuary, but after no additional sightings were reported, sanctuary status was discontinued in 1952. Observer: John K. Terres, former Audubon Magazine editor and author of The Audubon Society Encyclopedia of North American Birds. Notable: For fear of being scorned, Terres kept the sighting a secret for more than 30 years. Observer: Ornithologist and forest ecologist Herbert Stoddard, who devoted the final years of his life to a study of bird kills at a north Florida television tower. Notable: Stoddard reported seeing the bird from a distance of 50 yards while he was flying in a small plane. That same year, Stoddard also reported seeing a pair in beetle-killed spruce pine near Thomasville, Georgia. Observers: Birder Olga Hooks Lloyd (April 1966), John Dennis (December 1966 and February 1968). Notable: Dennis claimed to have recorded the bird in 1968, but some questioned the recording’s authenticity. Today, acoustics experts at the Cornell Lab of Ornithology say it is an Ivory-bill recording. In 1974, Congress set aside 84,500 acres of east Texas as the Big Thicket National Preserve, partly due to the reported sightings. Observers: Birders Bedford P. Brown Jr. and Jeffrey R. Sanders. Notable: The men heard and then saw a pair of Ivory-bills scaling beetle-killed pines for 16 minutes. Observer: Ornithologist David S. Lee, curator emeritus of birds, North Carolina State Museum of Natural Sciences. 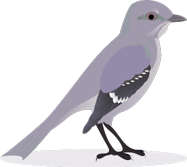 Notable: After seeing a female Ivory-bill fly across a road 25 yards in front of him, Lee, who was then a student, returned to the swamp with his professor and discovered large slabs of bark removed from trees — typical of Ivory-bill feeding activity. 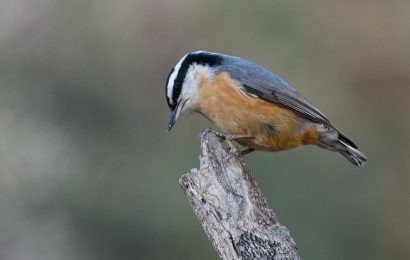 Observers: Ivory-bill hunters H. Norton Agey and George M. Heinzmann reported seeing or hearing a bird on 11 occasions between 1967 and 1969. Notable: A feather found near a tree cavity was identified as an Ivory-bill’s innermost secondary. Observer: Fielding Lewis, chairman of the Louisiana Boxing Commission. 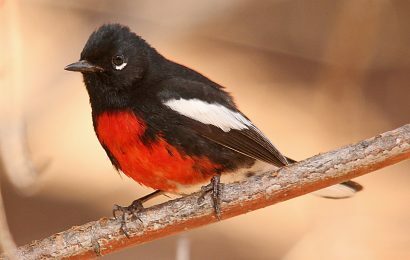 Notable: Lewis snapped two fuzzy photos of an Ivory-bill and sent the photos to Louisiana State University ornithologist George Lowery who showed them to fellow scientists at that year’s American Ornithologists’ Union meeting. The photos met with skepticism at the time, but today, prominent ornithologists accept them as legitimate. 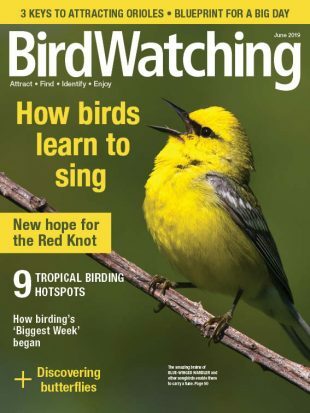 Birding Magazine published one of the photos in its December 2001 issue. Click here to download a PDF of the article. 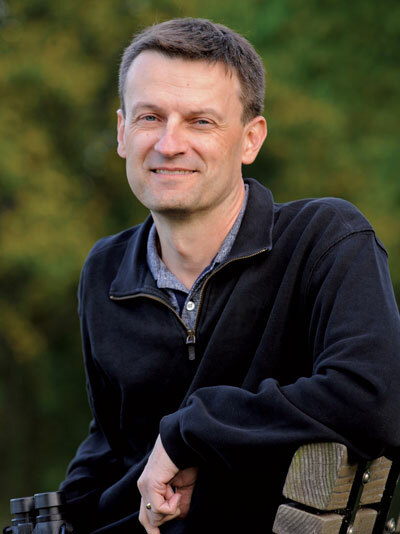 Observer: Ornithologist Jerome A. Jackson, author of In Search of the Ivory-Billed Woodpecker and a June 2002 Birder’s World article, The Truth Is Out There. Observers: Rev. C. Deming Gerow and his son, Jim. Notable: The Gerows, missionaries in Argentina, were bird banders and were familiar with Campephilus woodpeckers in South America. Observer: Dennis G. Garratt. Notable: He watched the bird from 25 to 40 feet away for about 15 minutes. 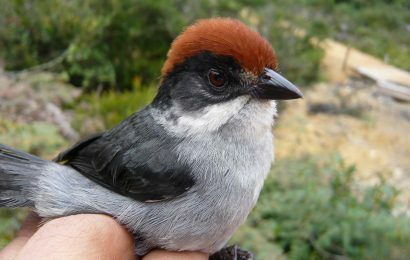 Observers: Ivory-bill expert Jackson and then-graduate student Malcolm Hodges, currently the stewardship ecologist with the Nature Conservancy of Georgia Notable: A bird called in response to a tape the men played of an Ivory-bill call. It approached to within about 150 yards, then disappeared. Observer: Jackson. Notable: He and other ornithologists were there to follow up on a confirmed sighting in the same area two years before. Ivory-bill call notes were heard on eight different days during the ’88 expedition. Observer: Turkey hunter David Kulivan. 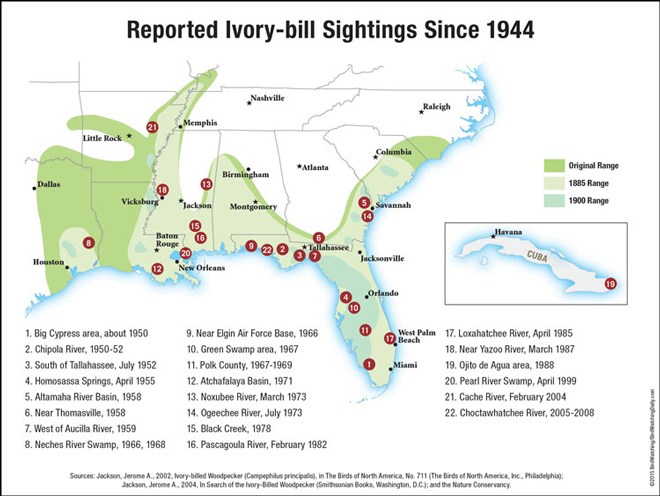 Notable: An intensive search of the swamp by ornithologists in 2002 found no evidence of Ivory-bills. Observers: Geoffrey Hill, professor and curator of birds at Auburn University, and former students and bird technicians Dan Mennill, Tyler Hicks, Brian Rolek, and Kyle Swiston. Notable: Hill, Hicks, and Rolek first encountered a bird about a month after the Arkansas sightings were announced, and they had numerous additional sightings until 2008. Hill wrote about his under-the-radar search in our February 2007 issue, in the book Ivorybill Hunters: The Search for Proof in a Flooded Wilderness, and on his blog. Sources: Jackson, Jerome A., 2002, Ivory-billed Woodpecker (Campephilus principalis), in The Birds of North America, No. 711 (The Birds of North America, Inc., Philadelphia); Jackson, Jerome A., 2004, In Search of the Ivory-Billed Woodpecker (Smithsonian Books, Washington, D.C.); Gallagher, Tim, 2005, The Grail Bird: Hot on the Trail of the Ivory-billed Woodpecker (Houghton Mifflin Co., New York); Hill, Geoffrey, 2007, Ivorybill Hunters: The Search for Proof in a Flooded Wilderness (Oxford University Press, New York); and the Nature Conservancy.